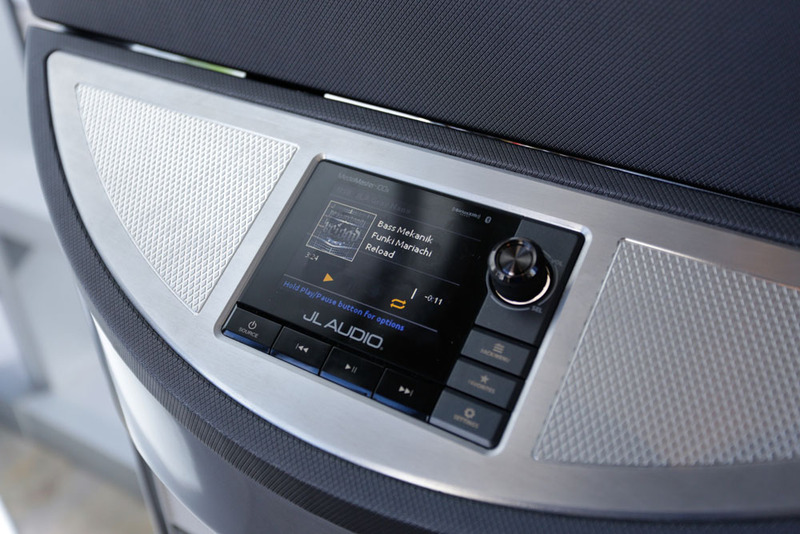 The new MediaMaster 100s from JL Audio will be launched at this year's Southampton Boat Show. 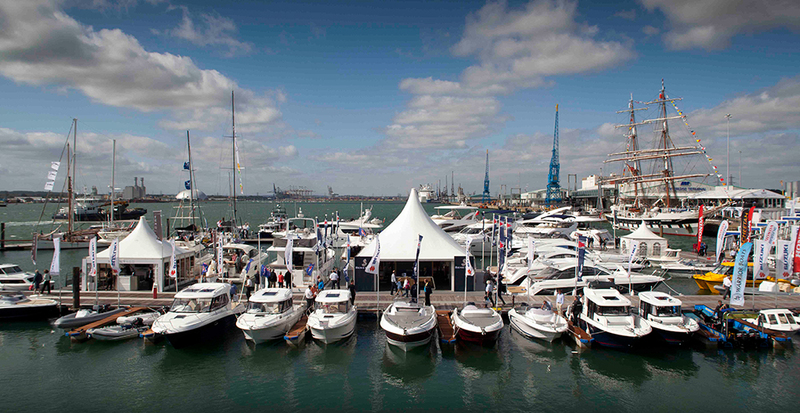 JL Audio UK is to launch a new marine audio source unit at the Southampton Boat Show this coming September. 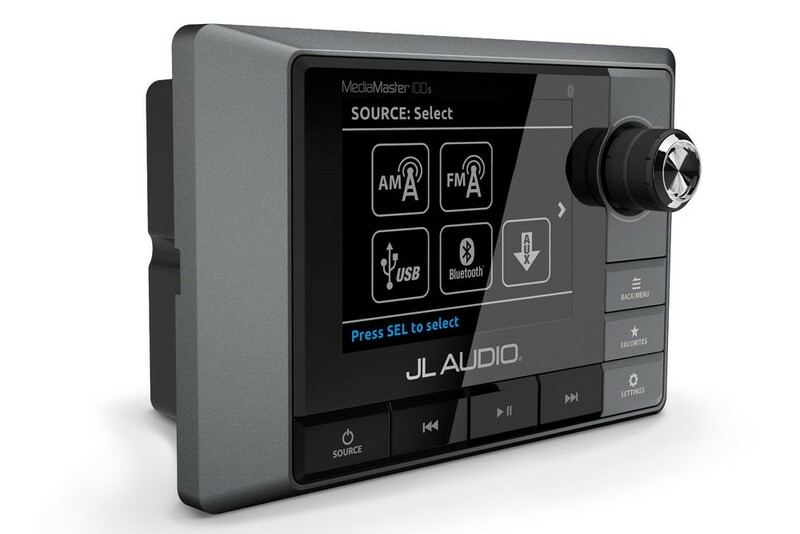 The Florida-based JL Audio team has apparently developed the MediaMaster 100s on the basis of customer input in a bid to generate an integrated marine audio solution that is as suitable for the end user as it is for boat builders. 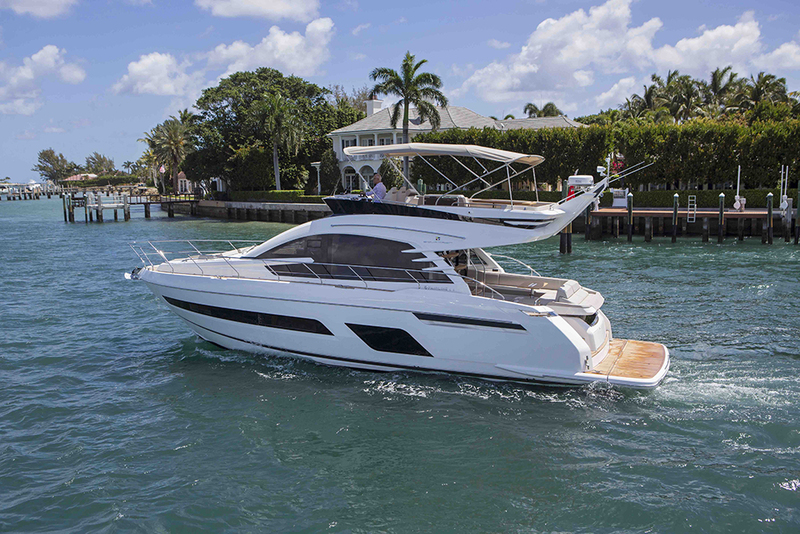 And as with all JL Audio marine products, it has been created specifically for boaters, with marine-grade, weatherproof materials alongside some advanced audio features tailored to the rigours of maritime applications. The MM 100s is JL Audio's new marine-specific source unit. 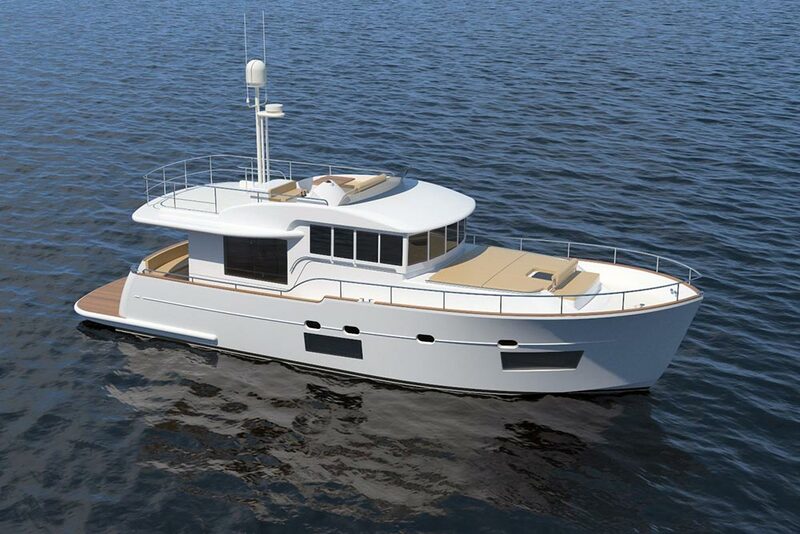 For instance, it comes with a wide range of connectivity options for external devices, including Bluetooth audio streaming, a USB 2.0 direct-digital connection (for a smartphone or USB storage device), an analogue auxiliary input (for connection to various other audio sources) and an NMEA 2K-compliant CAN (for connectivity to compatible marine electronics). The physical design has also been carefully engineered to deliver excellent ergonomics, with an intuitive interface, large text for easy legibility and large buttons and control knob for easy use. A bright, full-colour 3.5-inch LCD display offers day and night lighting modes with customisable display themes as well as adjustable button and remote brightness. And optional MMR-20 remote controls can also be installed throughout a vessel if extra control points are needed. The MediaMaster 100s will be launched with a retail price of £499.99. 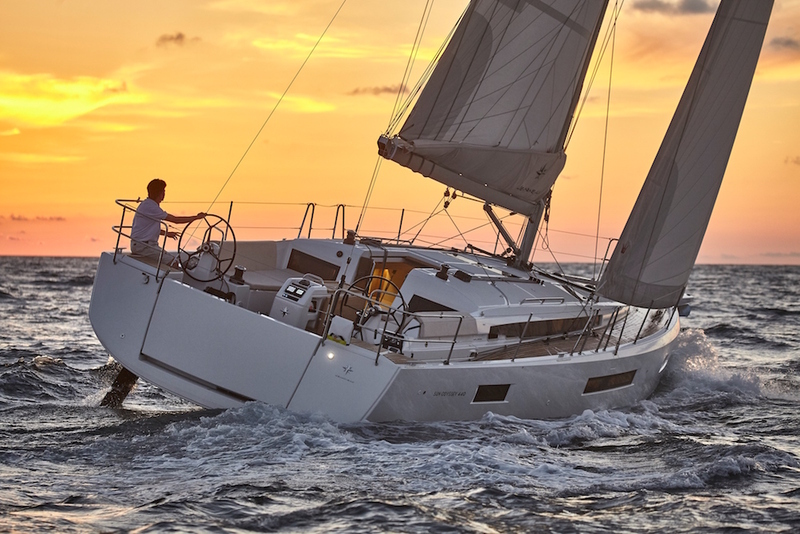 For more new electronics and marine equipment news, see: Digital Yacht launches iKommunicate gateway box and 20 hottest new items of sailing kit for 2016. 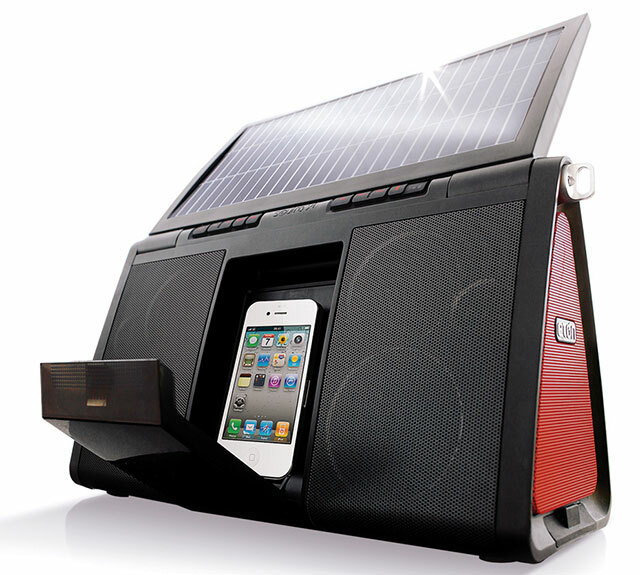 JL Audio says it will last at least four times longer than the average marine audio device.